Coming to our practice - we are easy to reach for patients coming from Fairfield County, CT and Westchester County, NY. For general contact and appointment scheduling. 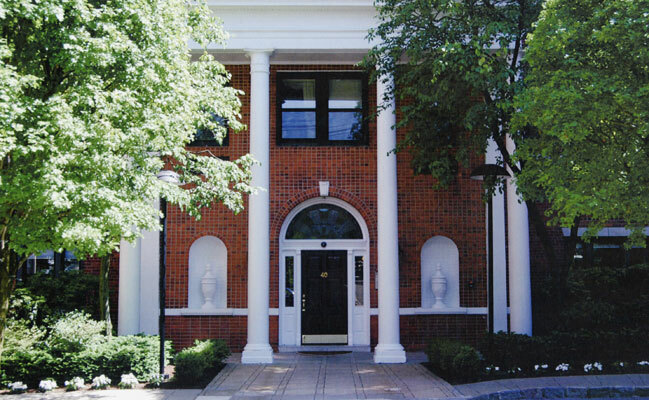 Our office is the red brick building with white columns on the corner of West Elm Street and Field Point Road. We are located between the Bank of America and the Greenwich Town Hall. There is convenient metered parking directly adjacent to our building.